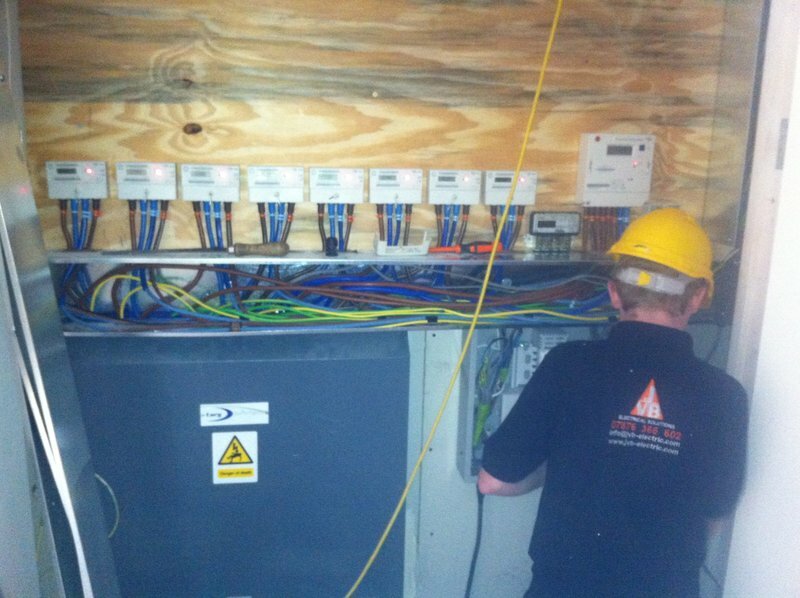 We are a family run business based in Thames Ditton offering a full range of electrical services within the Greater London and Surrey areas. We've used JVB both for electrical work and a small exterior fencing job. They have been excellent to deal with, have provided a very prompt quotation, backed up by good quality work carried out in a timely fashion. Very happy to recommend. Max and Jamie, Nest installation, great guys, very efficient. 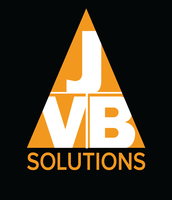 JVB carried out a range of lighting work for me in a timely efficient and courteous manner. 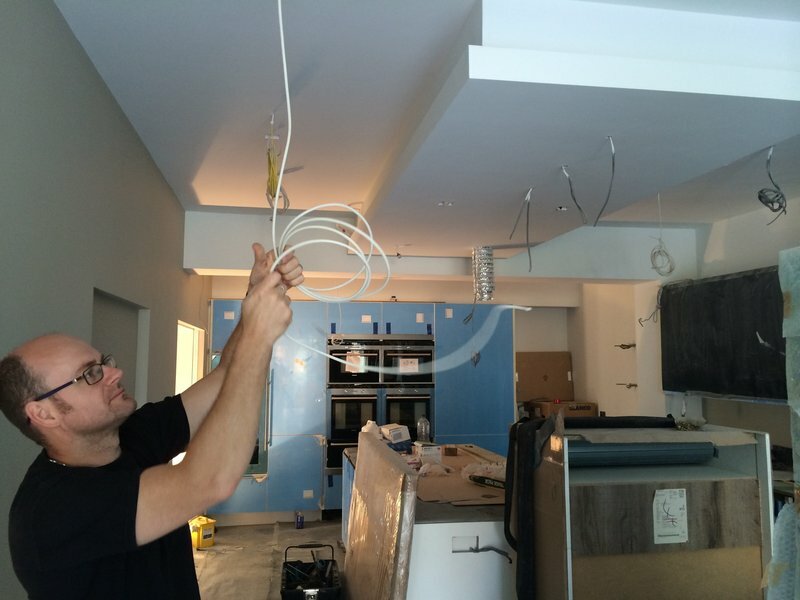 Plumbing and Electrical work completed to high standards. Efficient, honest, knowledgeable tradespeople. Fantastic services, very professional and would highly recommend. On time, tidy and polite. Replacement lights fitted to our kitchen and shower room. An excellent job in all aspects.